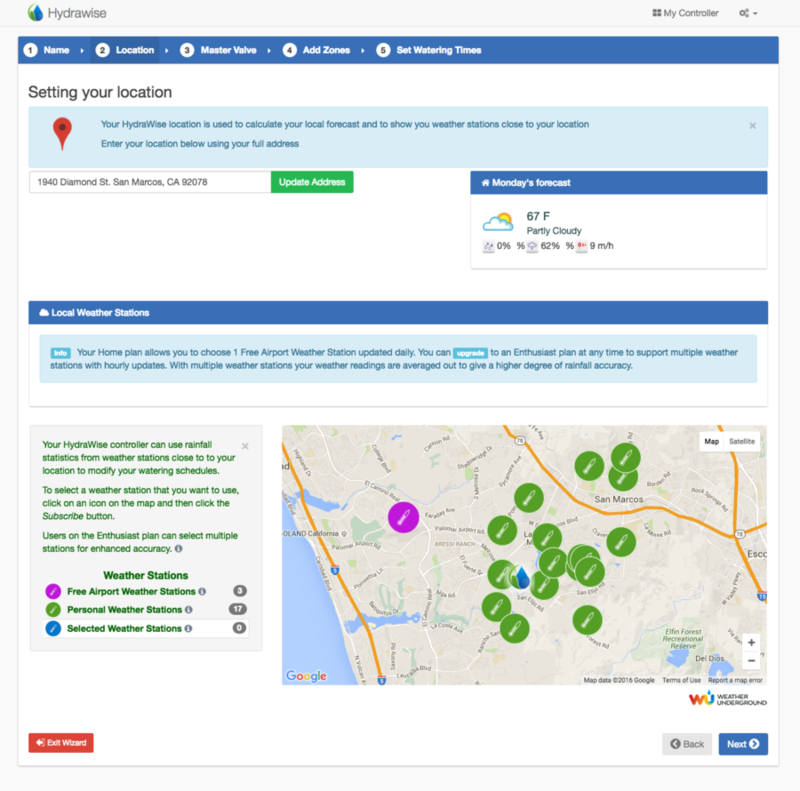 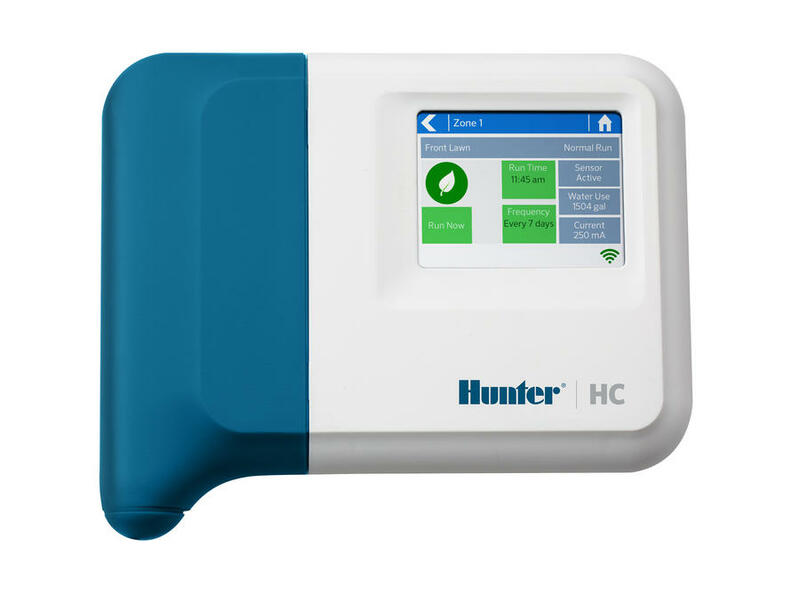 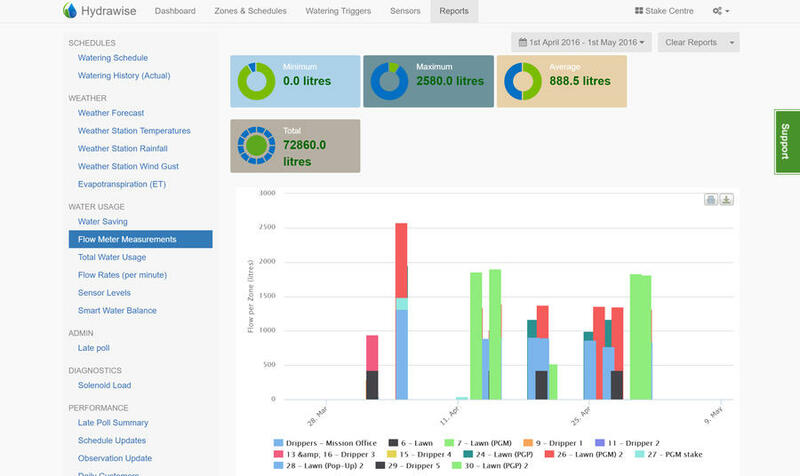 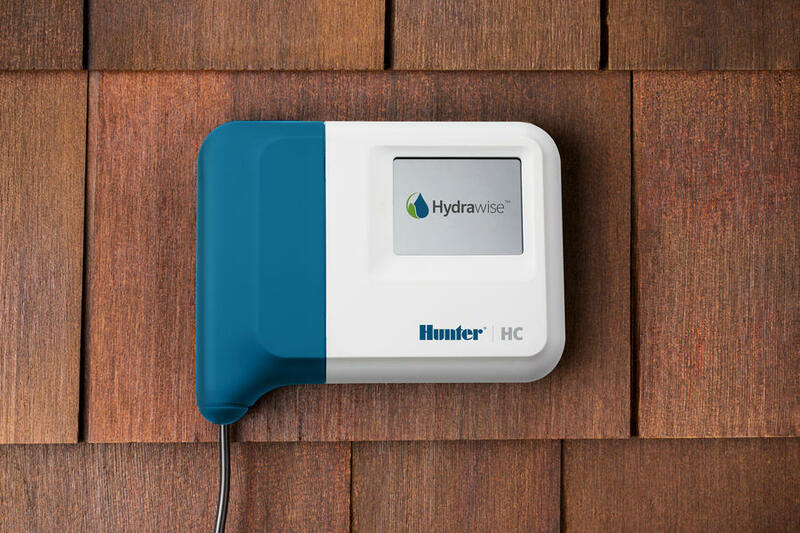 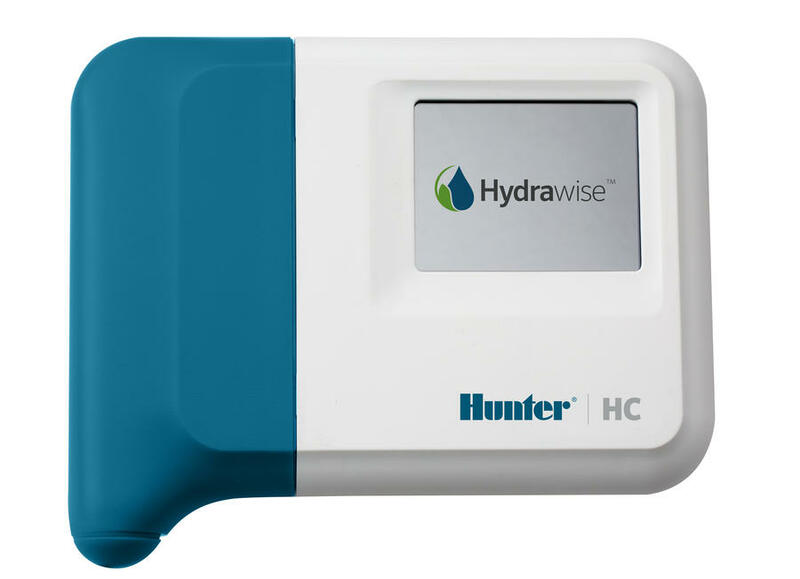 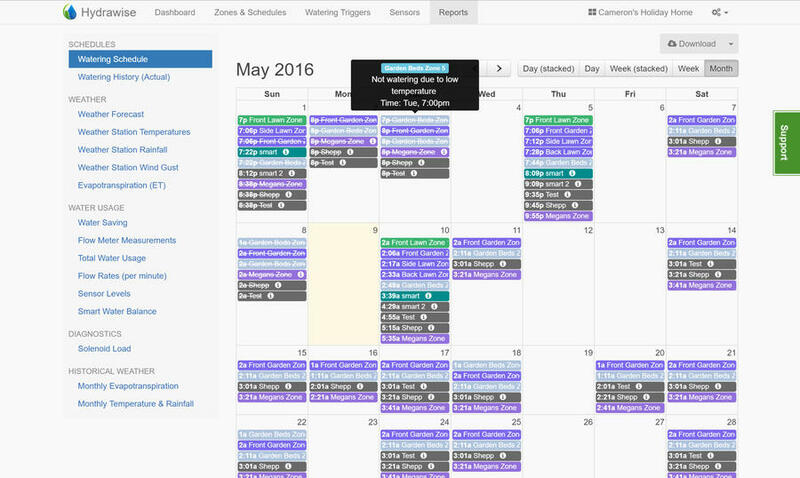 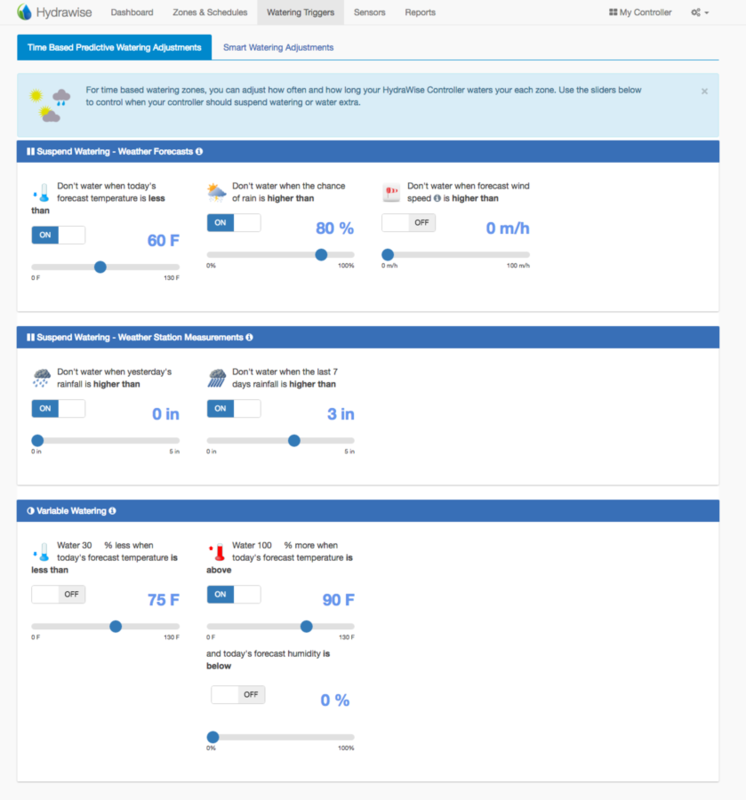 Hydrawise cloud software is a user-friendly water management software. 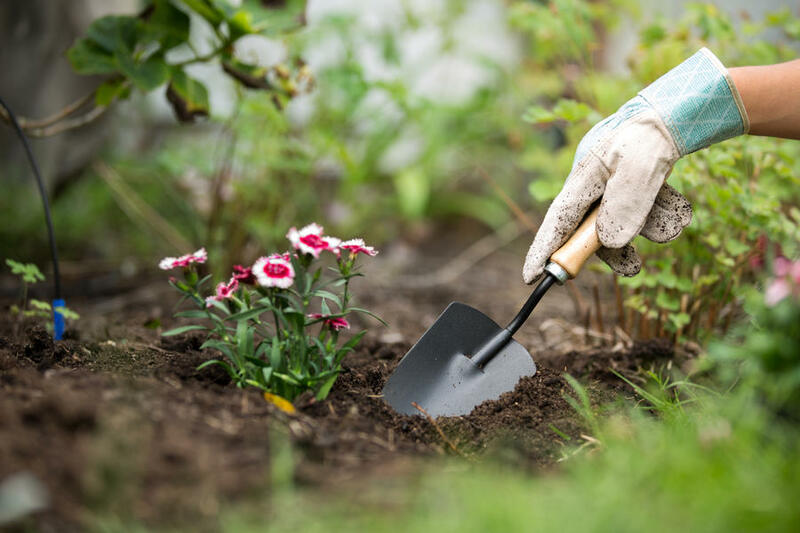 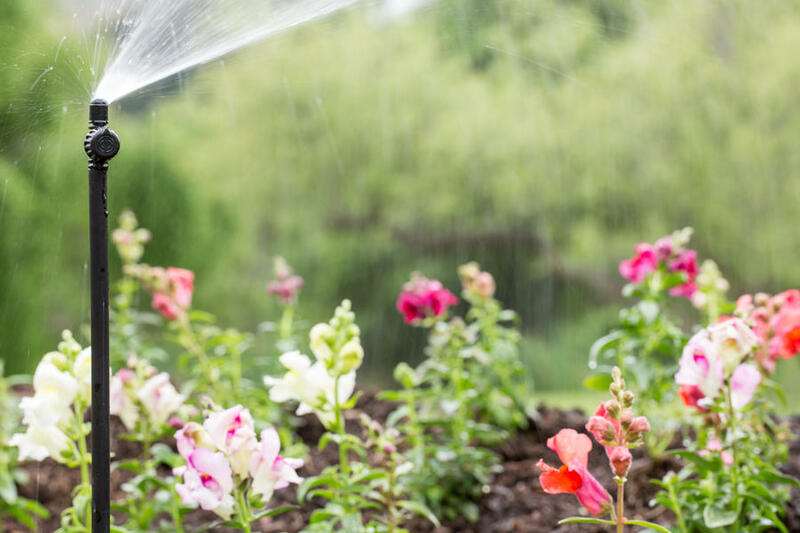 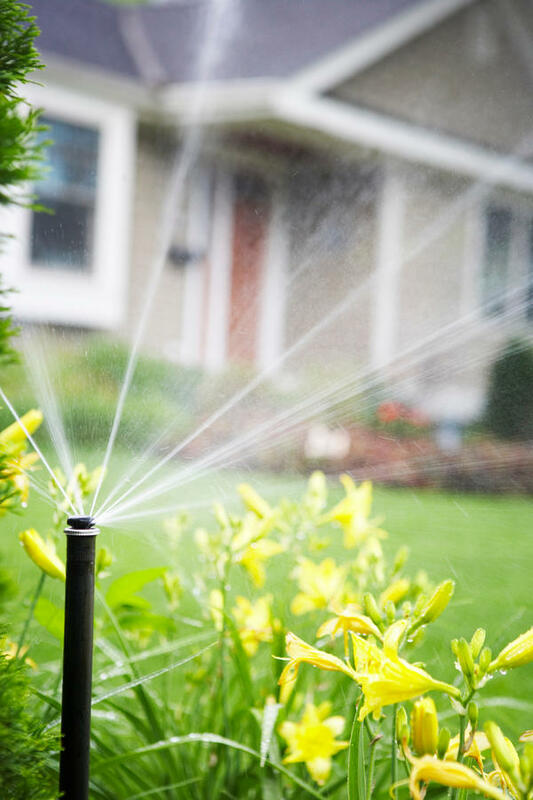 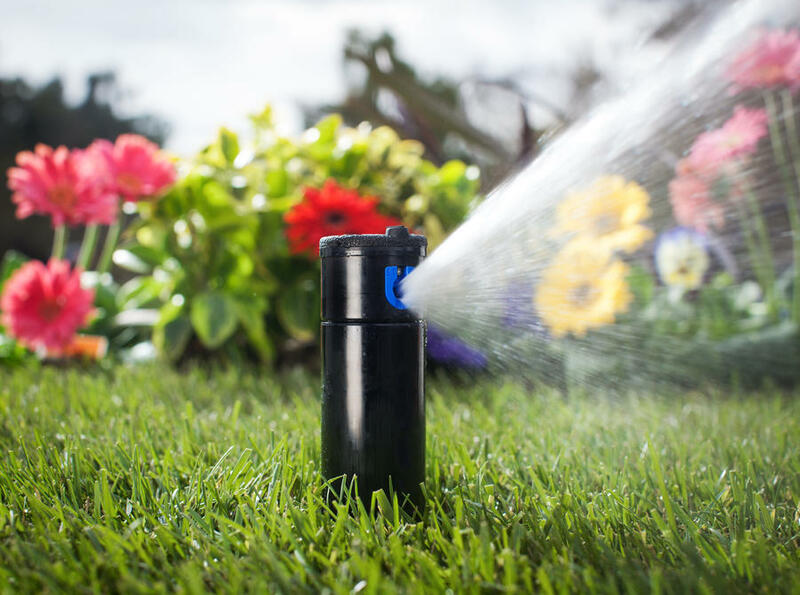 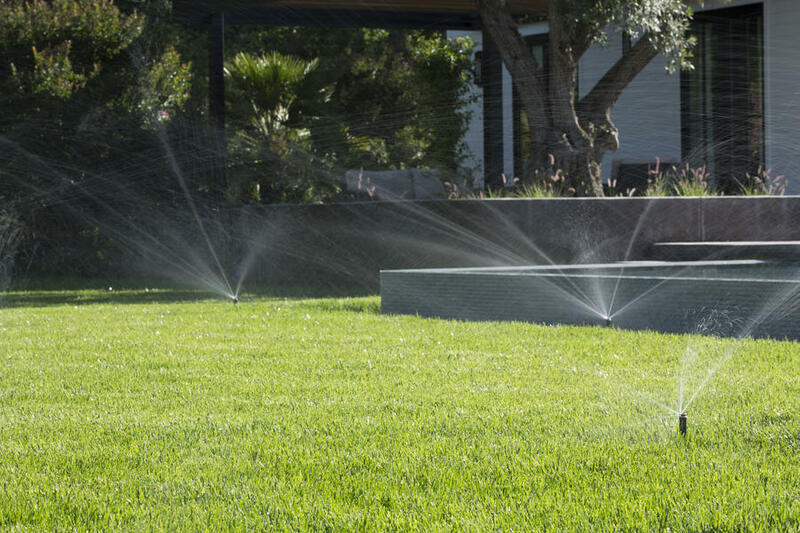 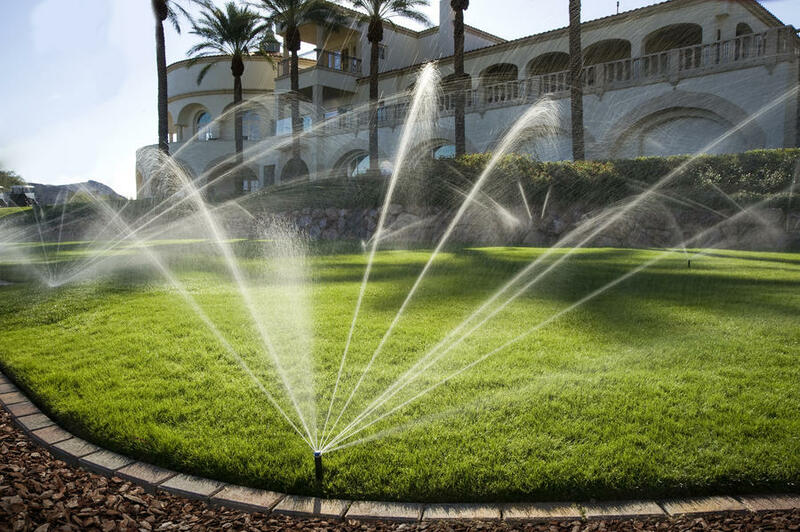 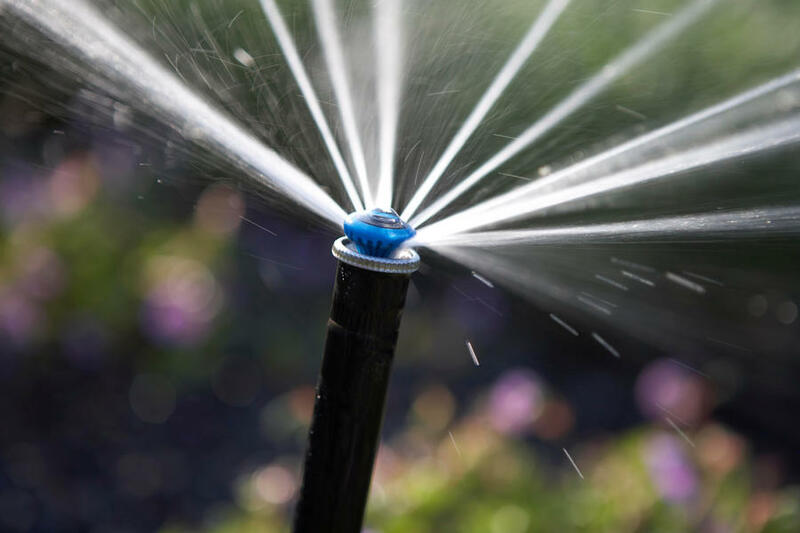 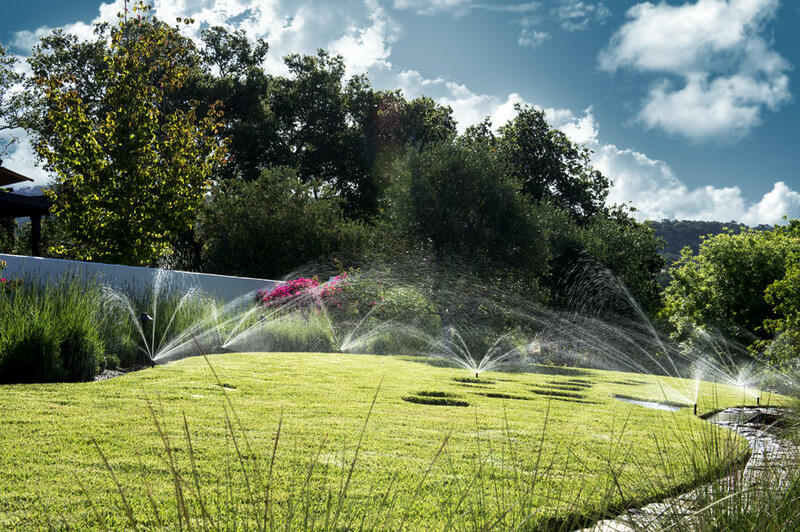 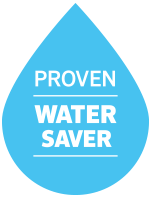 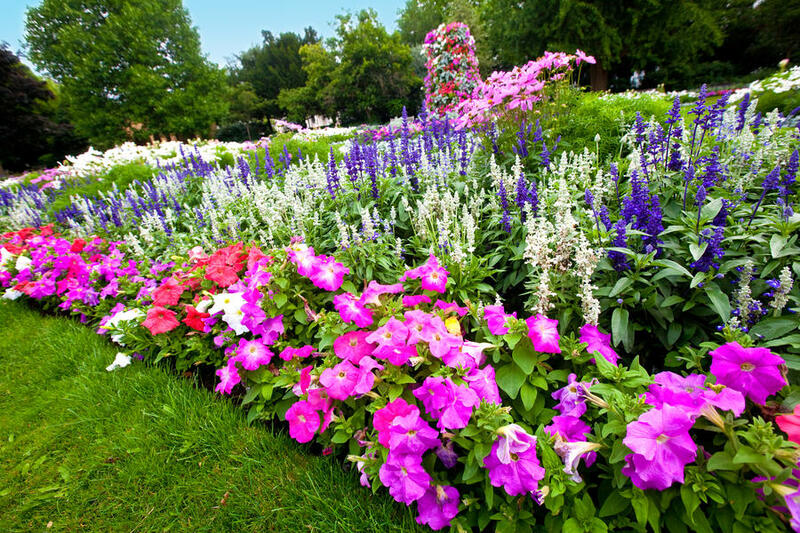 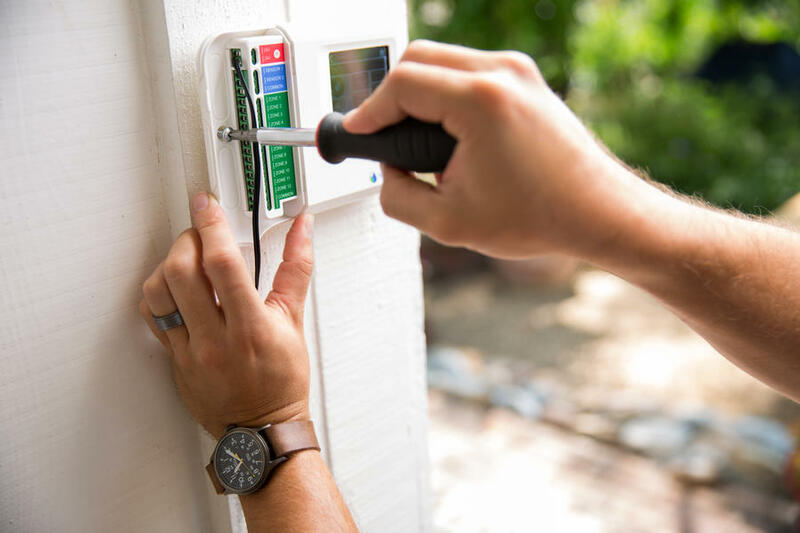 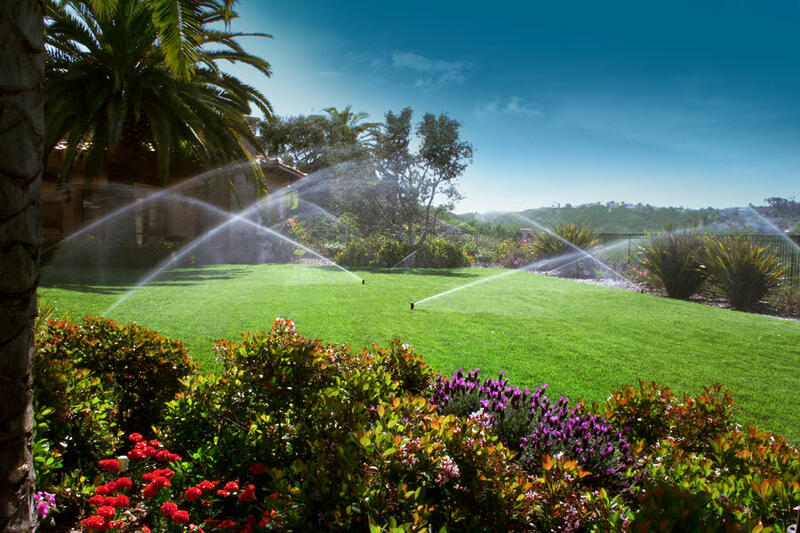 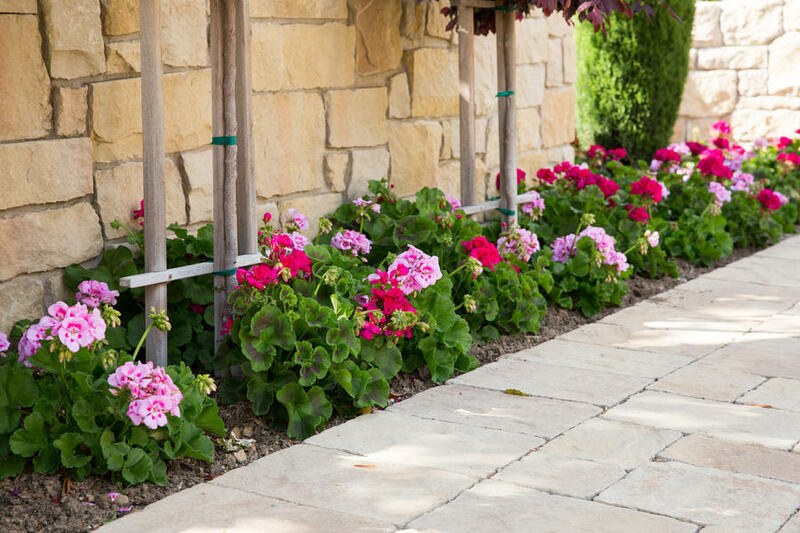 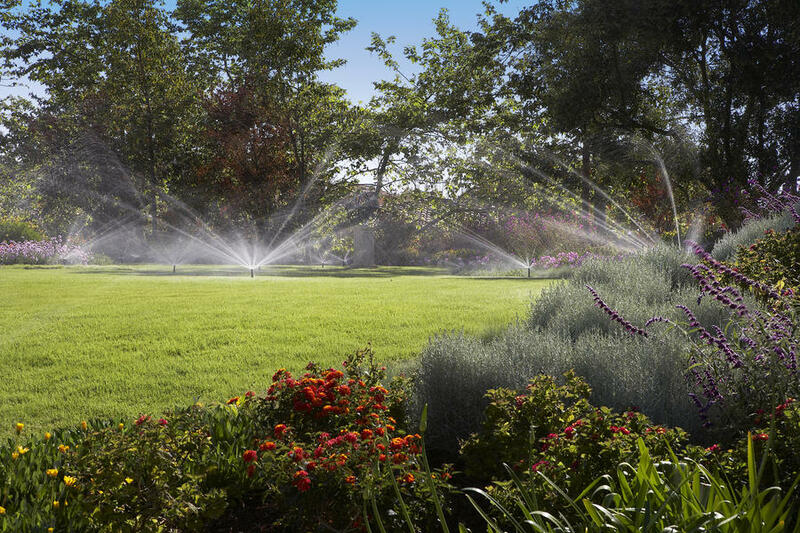 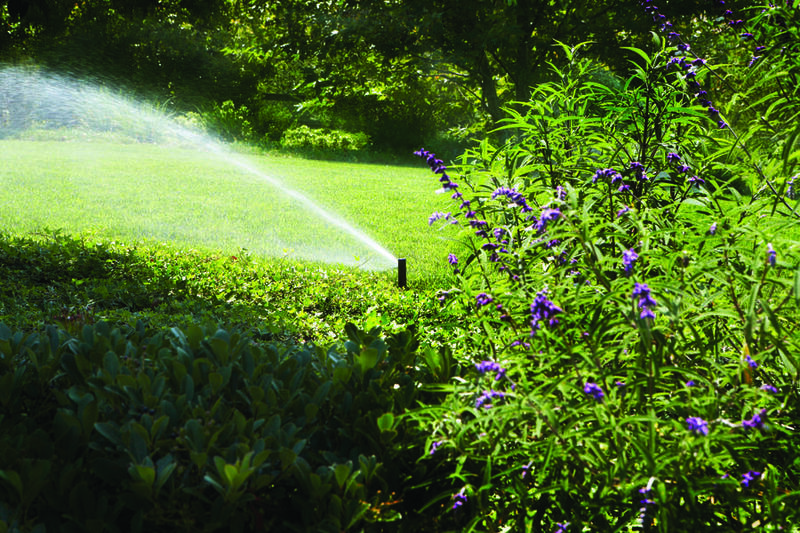 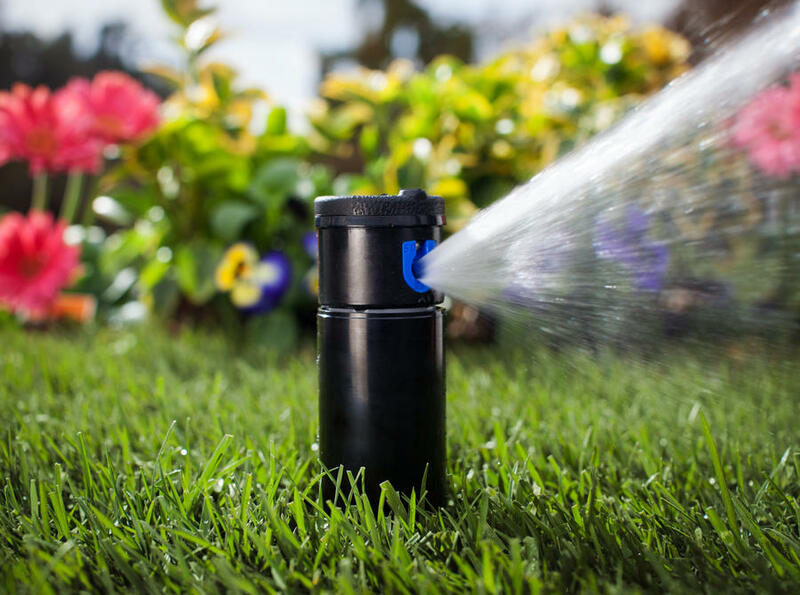 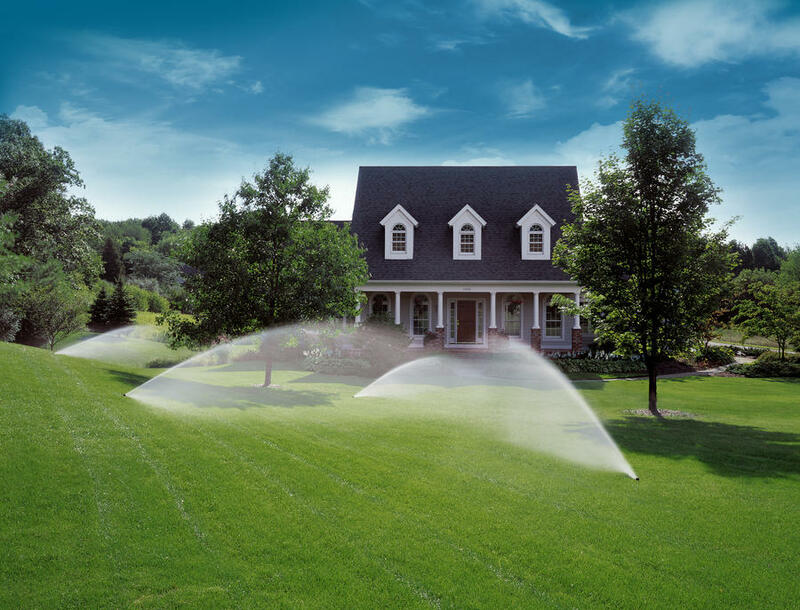 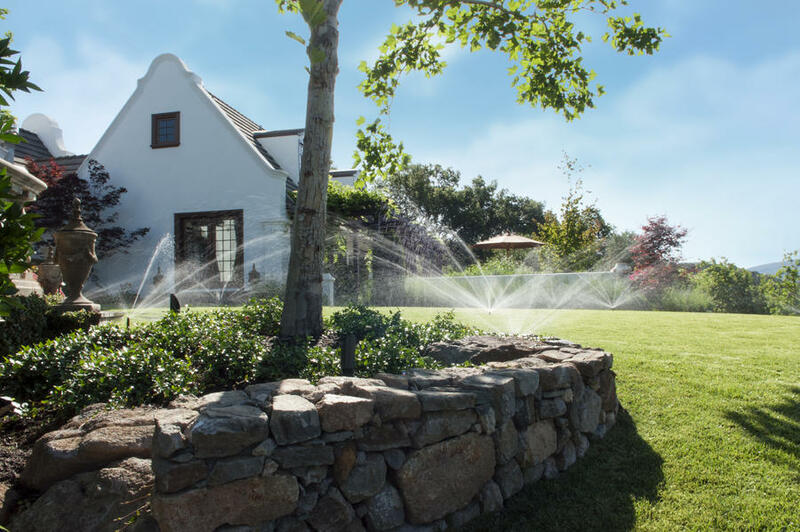 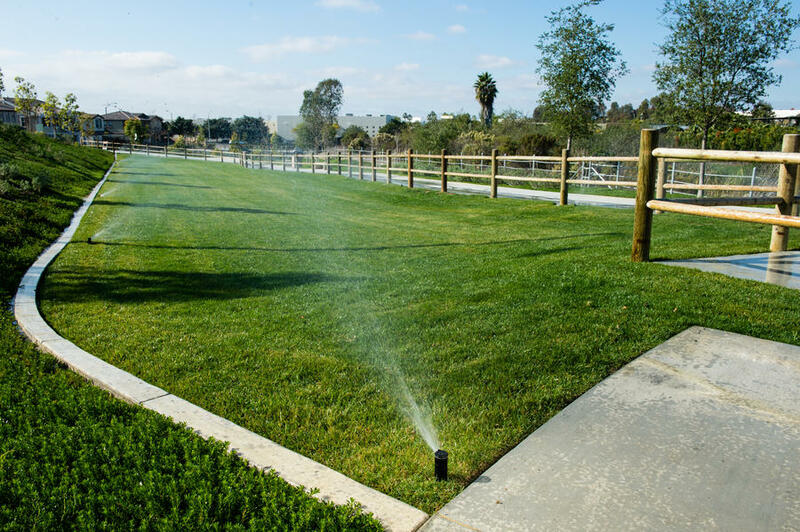 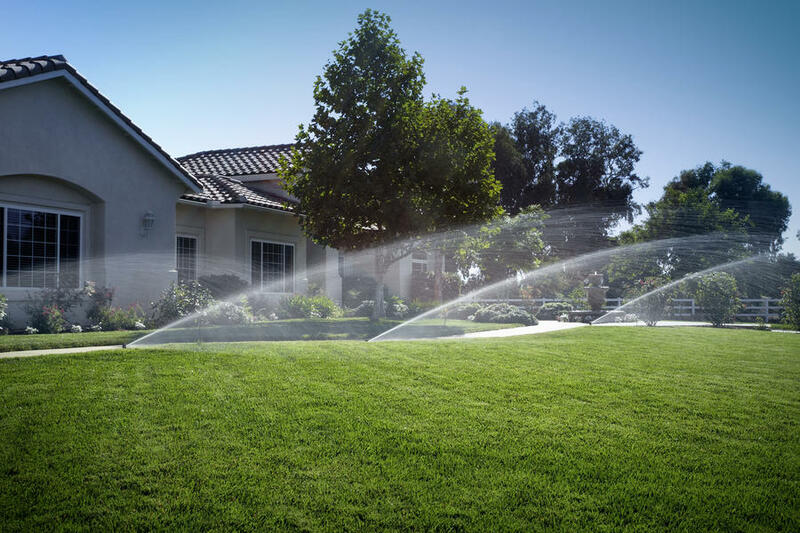 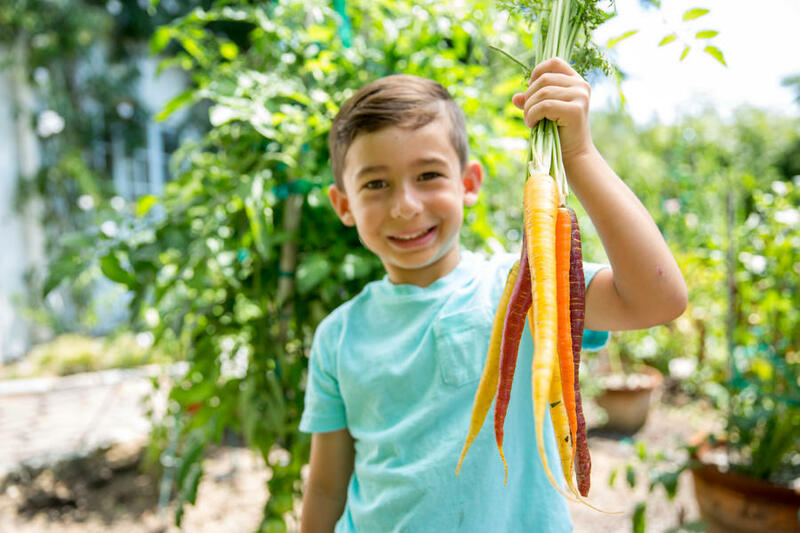 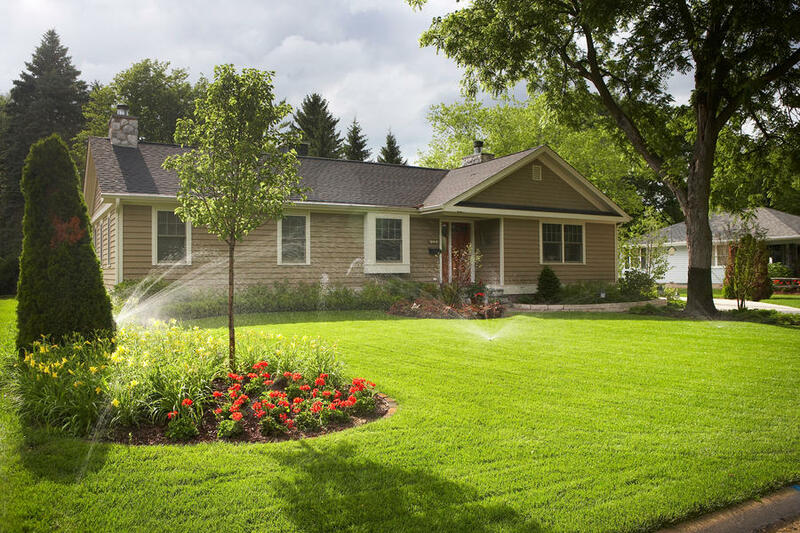 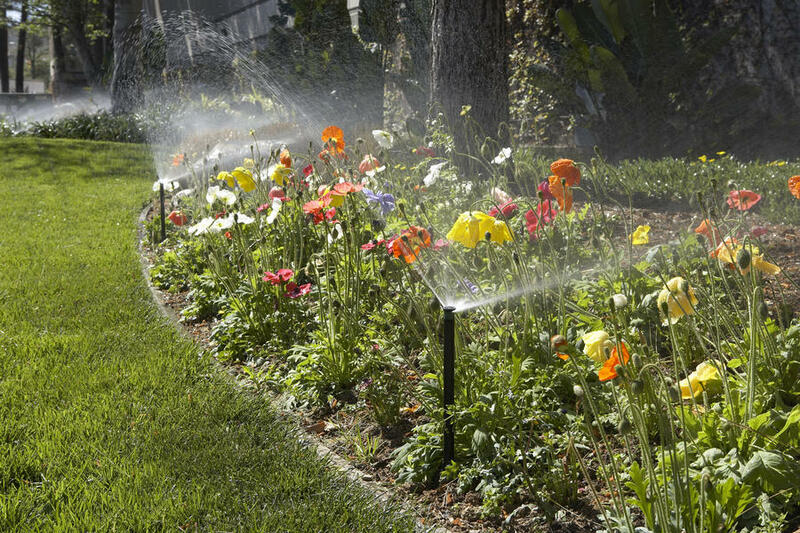 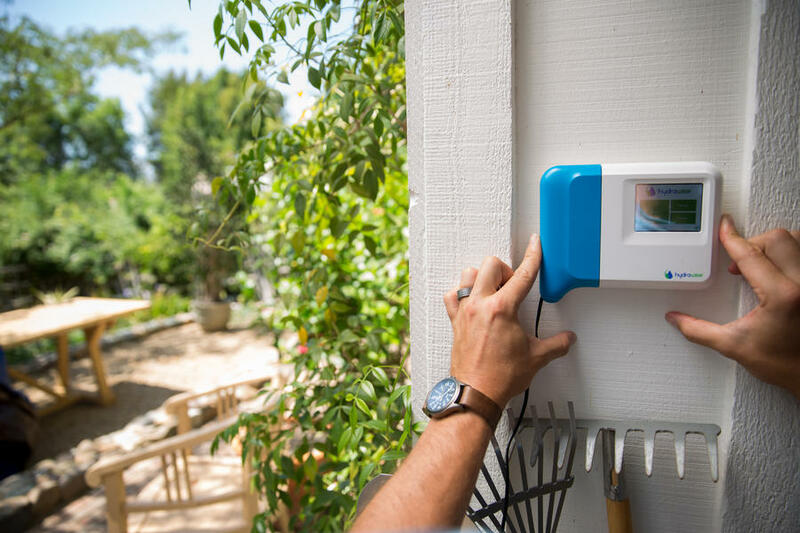 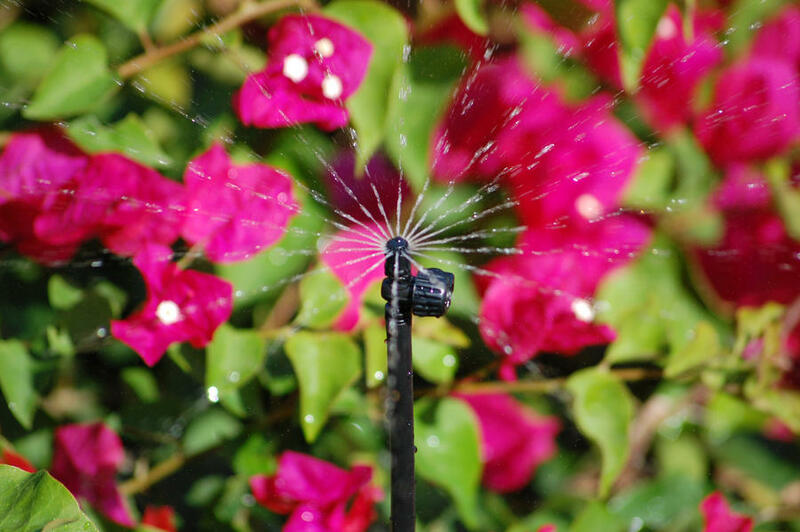 Each homeowner can use Predictive Watering Adjustments to achieve water savings. 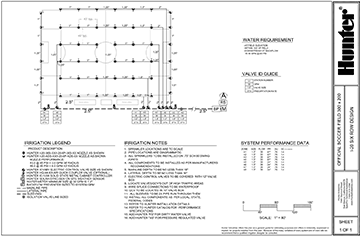 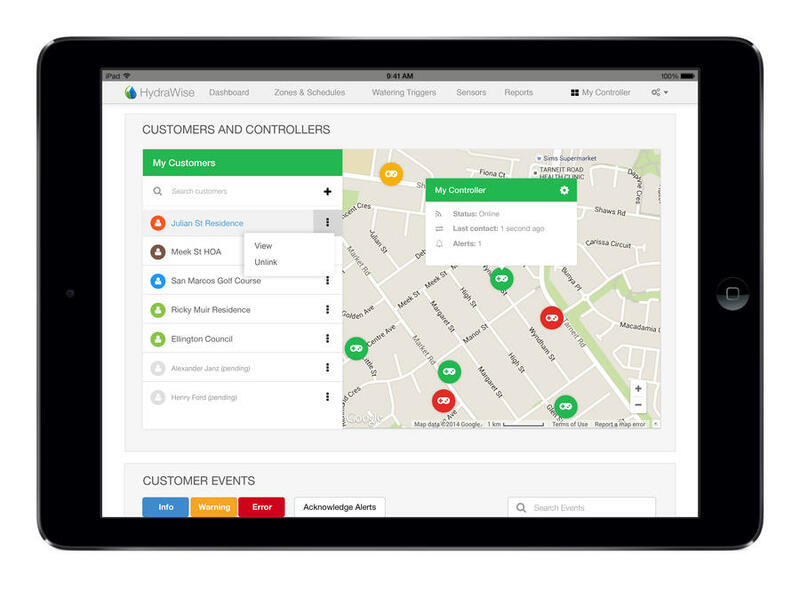 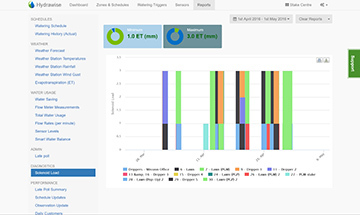 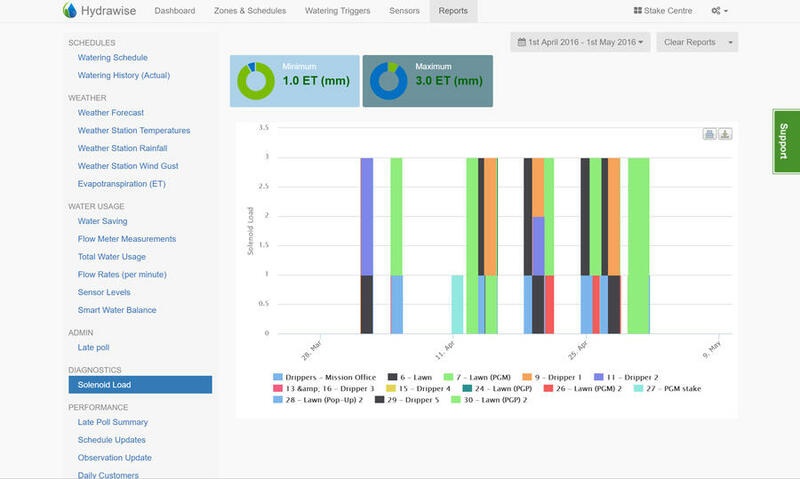 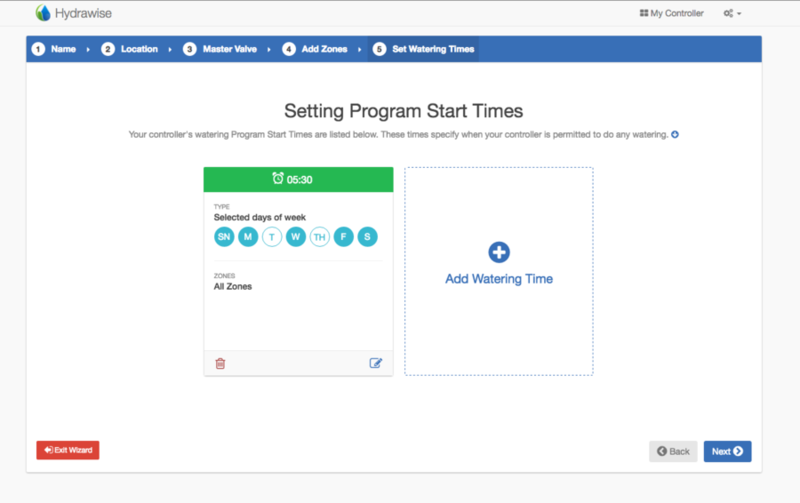 Hydrawise software is also a powerful tool for professionals to do in-depth water management for their client’s landscape, monitor piping system and valves electrical system. 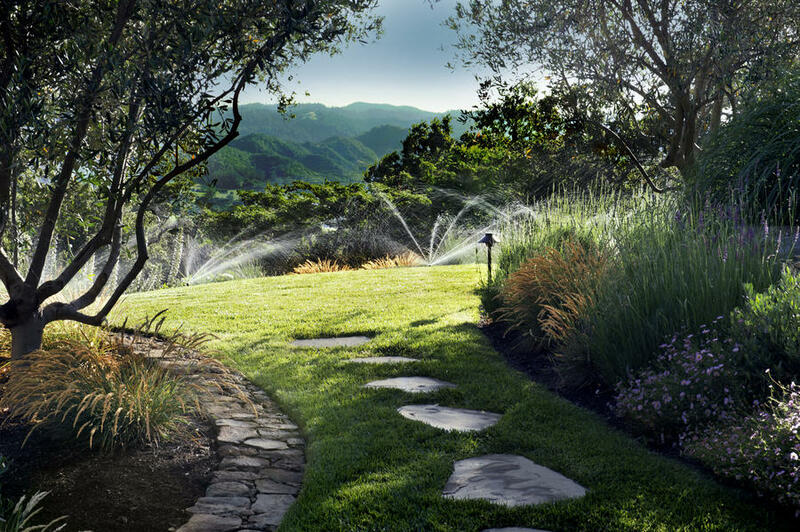 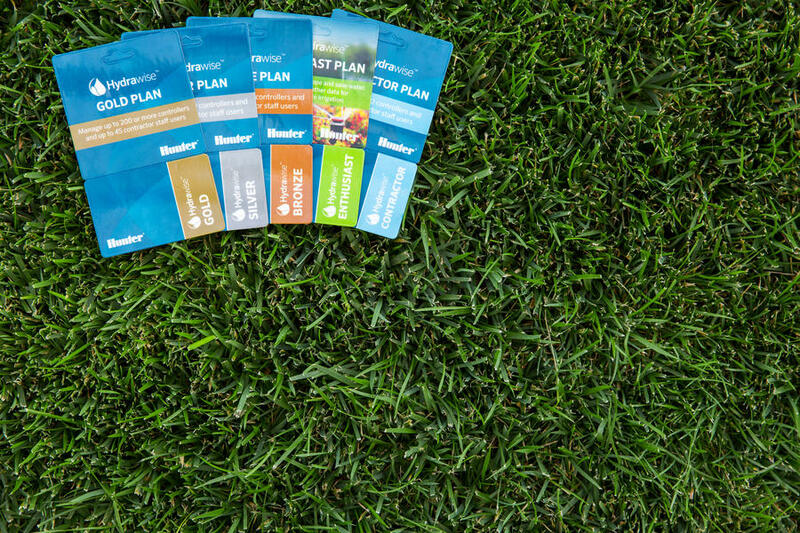 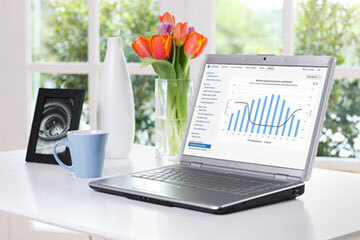 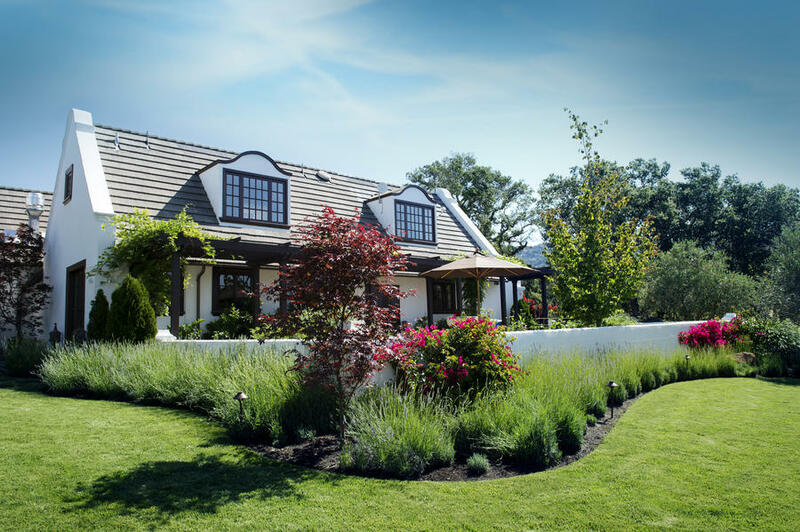 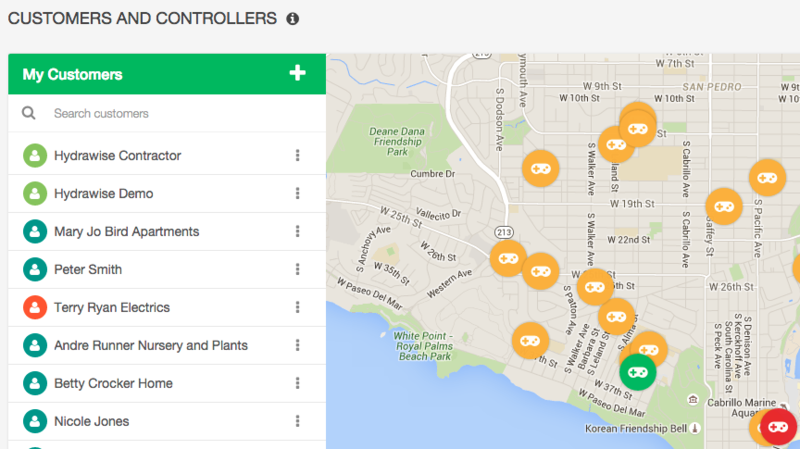 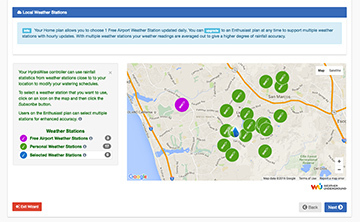 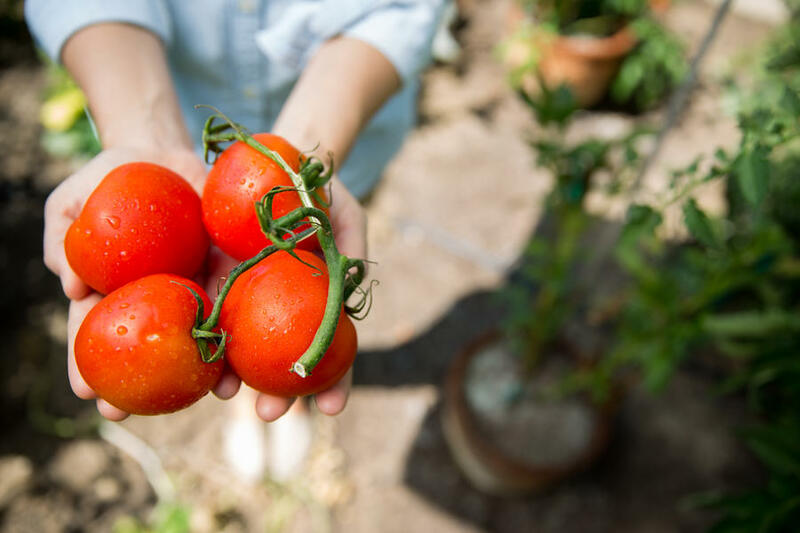 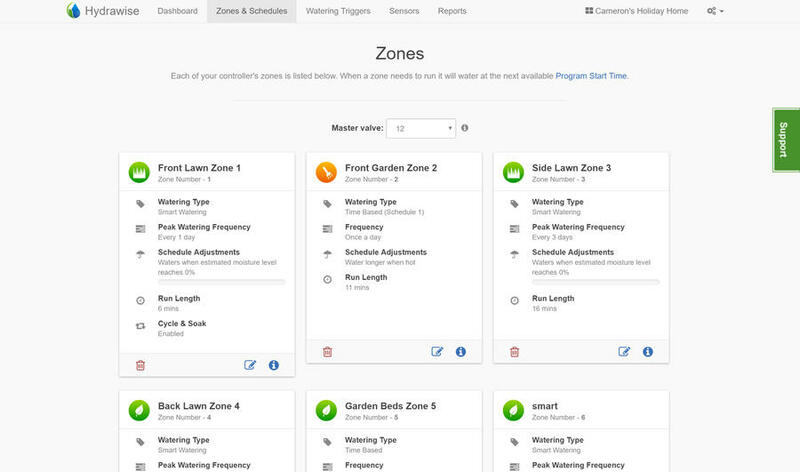 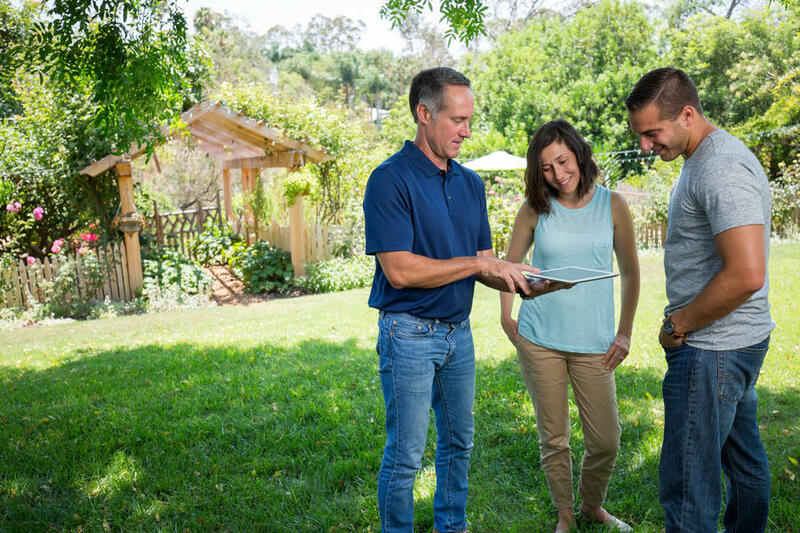 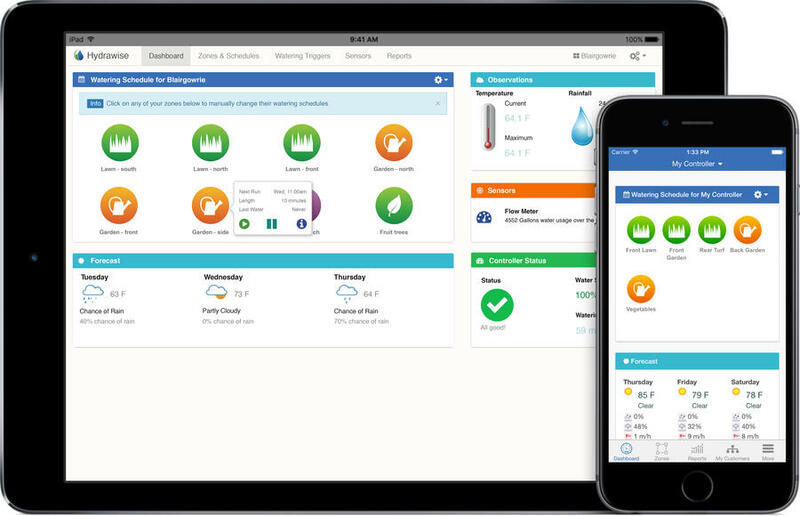 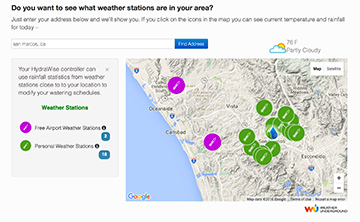 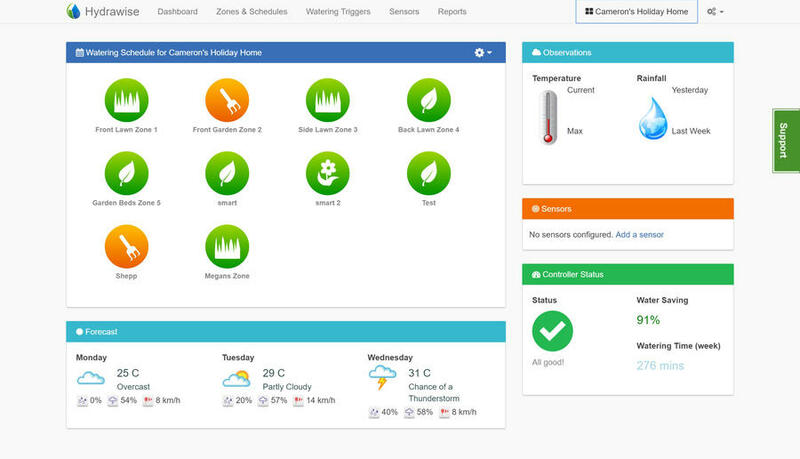 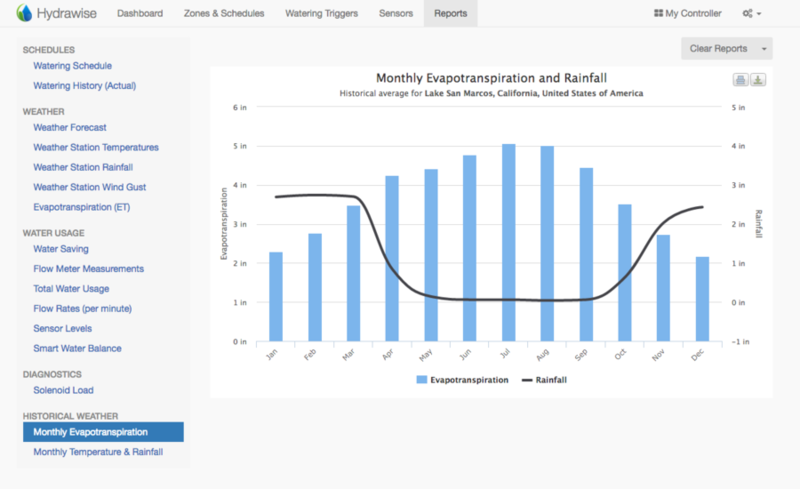 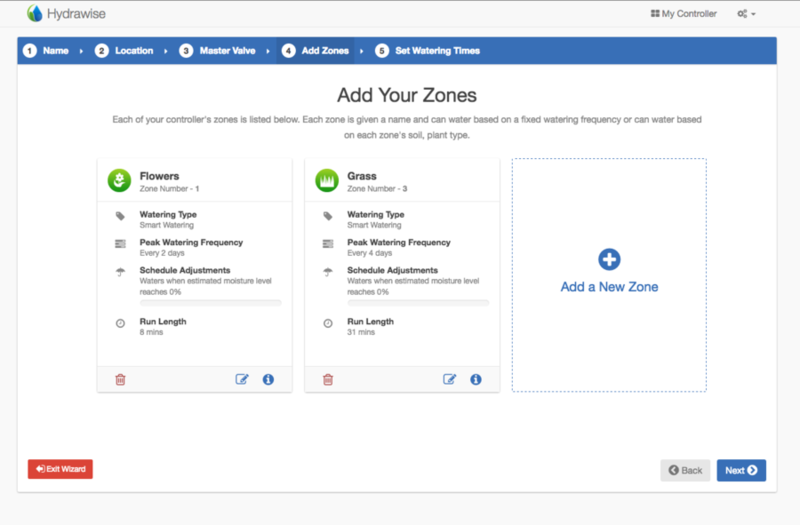 It is a professional cloud-based irrigation software that works for everyone.